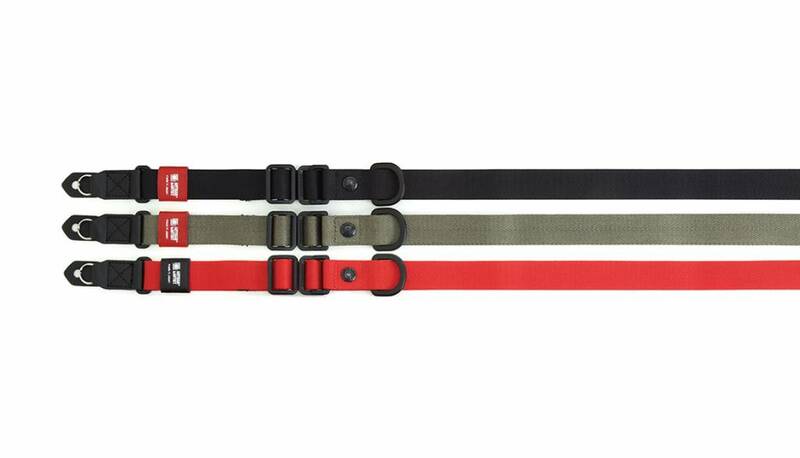 This unique patented variable-length Easy Slider strap can be adjusted with a single finger in a few seconds. Just slide the D-ring with your finger to shorten or lengthen the strap in one movement. 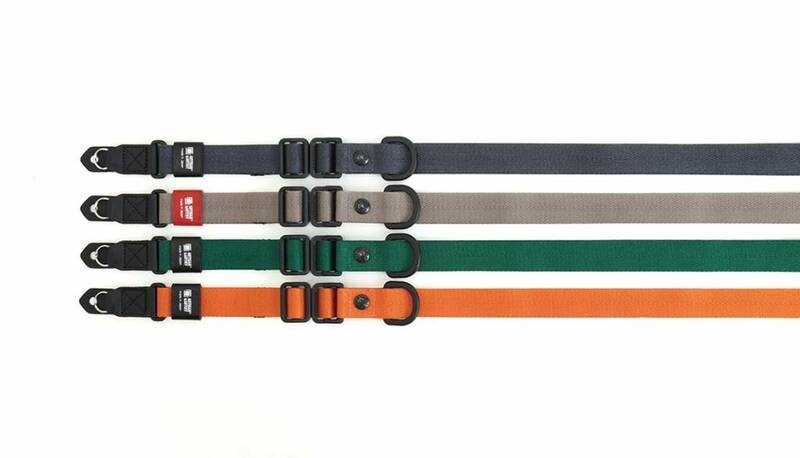 The strap is featuring ring-type attachment system. 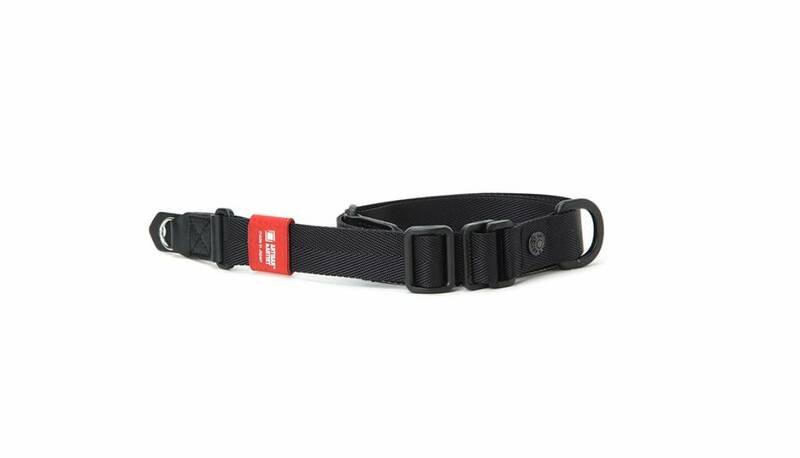 A built-in loop secures the excess strap when the length is changed. A leather protection flaps are designed to prevent the metallic rings from scratching the camera body. Extend your strap in one action for photo shooting and never lose your shutter chance. The length is around 82-139 cm and only weights 60 gram.